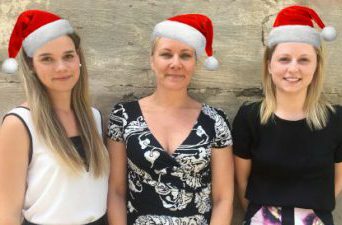 The team at INCLEAN would like to wish all our valued readers, advertisers, contributors, and associate partners, a very merry Christmas! 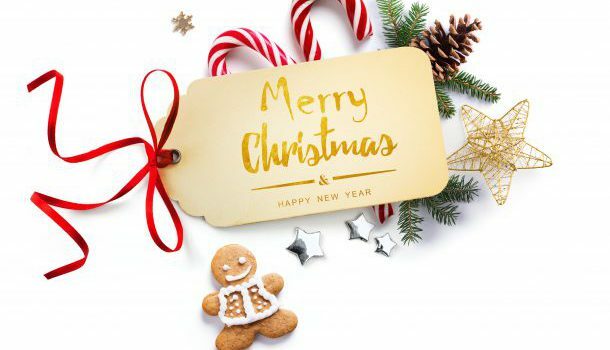 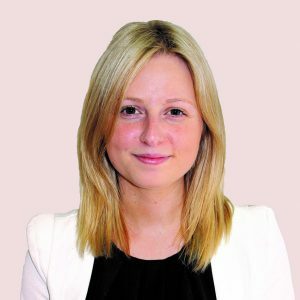 We’d also like to thank you for your ongoing support throughout 2016 and look forward to working with you in 2017, and bringing you the latest industry news. 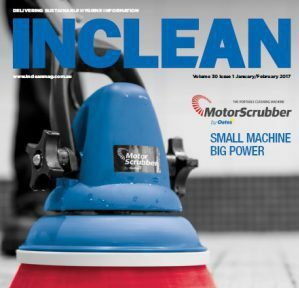 The INCLEAN team will be back from Monday, January 9, with the first e:clean for 2017 to be published on Tuesday, January 17. 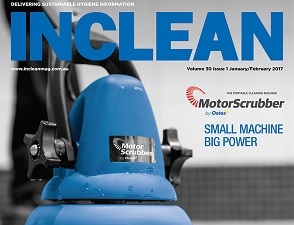 If you are not already a subscriber to e:clean, click here to sign up. 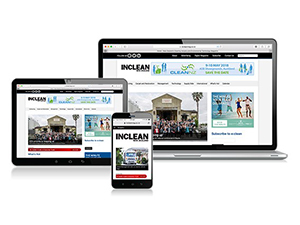 INCLEAN is also on Facebook, LinkedIn and Twitter.